Curriculum Developed from Exhaustive Research Around Why People Say "yes"
We also conducted an academic roundtable discussion around the topics of value proposition with the top universities around the world to discuss why and how people make choices. Together with top researchers and professors, we formulated a number of different hypotheses relating to the individual effects of a value proposition on the likelihood of a prospect to convert. In doing so, we determined the drivers that motivate a person to say "yes". 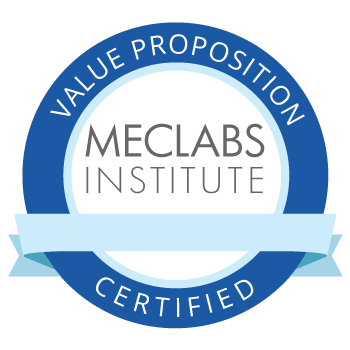 Session I: What is a Value Proposition? A definition of value proposition and insight into our research of the concept. We look at the underlying theory and framework you and everyone on your team needs to understand. Session II: What Determines the Force of a Value Proposition? 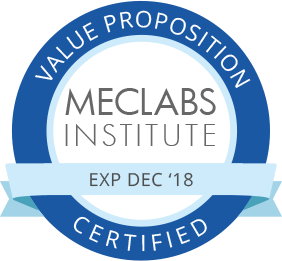 We discuss how to measure and adjust the four factors that determine the actual effectiveness of your value proposition. 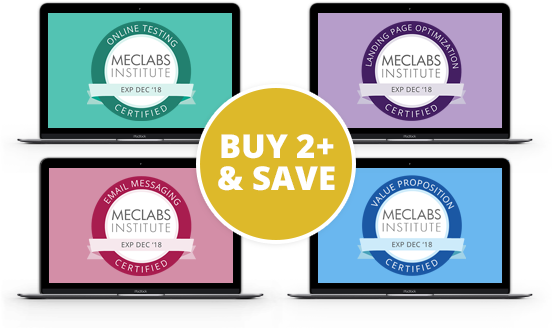 We teach you a step-by-step process on how to craft your own value proposition using the same methods we use to help our research partners (Encyclopedia Britannica, Bank of America, etc.). 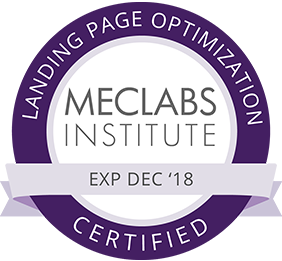 We explain how to take everything you've learned in previous sessions and apply it to your own marketing collateral (webpages, brochures, TV and radio commercials, etc.). His personal work has focused on the philosophy of human choice, experimental design, and the cognitive psychology of conversion. Dr. McGlaughlin has written or edited more than 250 articles and texts, he has won multiple awards, and he has been quoted in more than 10,000 online and offline sources. He has lectured at major conferences and universities around the world including New York University, Columbia University, Oxford University, and he has delivered keynote addresses for companies such as Cisco Systems Inc., Microsoft, and Google. McGlaughlin is also the author of the forthcoming The Marketer as a Philosopher: 40 brief Reflections on the Power of Your Value Proposition. 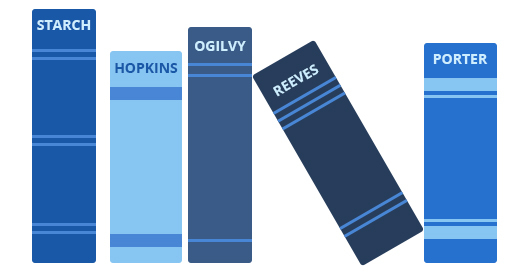 The book unveils a new way to look at marketing through the philosophical lens.